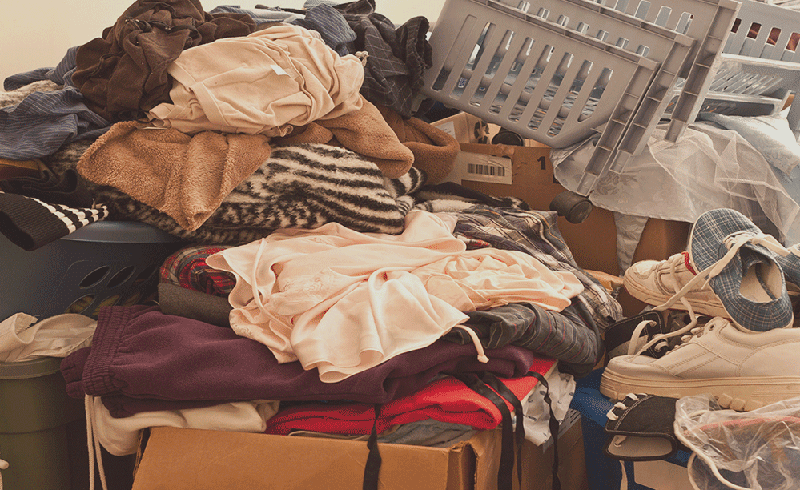 From family treasures to flammables, there are plenty of things you shouldn’t stow in your storage unit. You don’t have room for Grandma’s antique dresser, but you can’t bear the thought of getting rid of it. A storage unit might seem like the ideal solution to stow away the family heirlooms you don’t have room for. But it’s important to keep in mind that because storage units typically don’t have heat or air conditioning, whatever you store in them can be damaged by extreme temperatures. 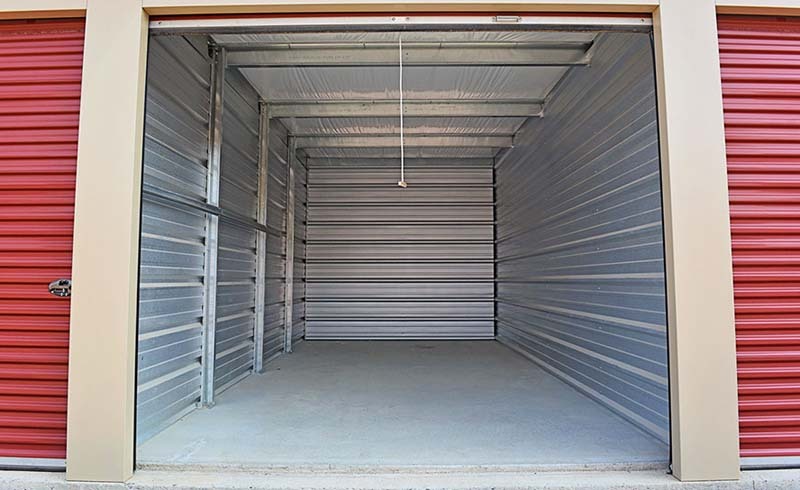 “On especially hot days, the conditions of your storage unit could become much like those in an enclosed car on a hot day,” according to the storage company Sharespace. That means when it’s a comfortable 70 degrees outside, it could be triple digits in your storage unit and wreak havoc on your belongings. Climate-controlled units are available, but they can cost around 20 percent more. On top of that, your valuables might also be more vulnerable to theft in a storage unit. Most don’t have overnight managers, and break-ins are common. With that in mind, here are some things you should never stow in a storage unit. The best temperature for storing art ranges from 70 to 75 degrees. Extreme temperatures can cause canvases to either shrink or expand, damaging the piece of art. They would also be more susceptible to theft. Just like wooden musical instruments, very hot or very cold conditions can cause antique furniture to expand or shrink and might even make delicate chairs fall apart. Holding on to a computer, TV, or camera for future use might seem like a good idea, but stowing electronics in a storage unit for an extended period of time could cause the metal inside to erode. Anything with sentimental value that you can’t replace shouldn’t go into a storage unit. The conditions can cause photographs to turn yellow and the metal in rings and other jewelry may start to corrode. Gasoline, ammunition, and fireworks have no place in a storage unit because of the heat and lack of ventilation. Your lease agreement should specify what else makes the list. Your storage unit shouldn’t be used as an off-site pantry. Temperature fluctuations can turn your unit into a breeding ground for bacteria if you store milk, vegetables, and other fresh foods there. And dry goods like grains can attract vermin. Your leather jacket and shoes also might not care well in a storage unit. Leather can also be affected by temperature extremes, which can cause it to shrink or expand. You may think you’re protecting yourself by locking your documents away, but as many thieves have shown, a Master Lock is no deterrent. In fact, in Washington state, a hard drive containing 1.2 million people’s names, health records, and Social Security numbers was stolen from a storage unit, according to the Associated Press. Holding on to those paint cans is tempting, but the potential for heat and lack of ventilation in storage units make storing chemical a potential for disaster. Record collectors love vinyl, but a storage unit is no place for your collection. Vinyl is very sensitive to changes in temperature, which can cause records to warp and compromise sound quality.